Brouwerij Timmermans (or Timmermans Brewery) is a lambic brewery in Itterbeek. It was founded in 1781. 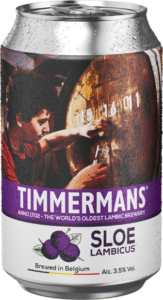 Timmermans has been brewing in Itterbeek for the last 300 years, ever since 1702. 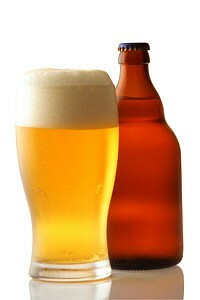 A few miles from the centre of Brussels, it was then known as «The Mole Brewery». Owned by Jan Vandermeulen, it was also a farm, an orchard, a café and a malt-house. 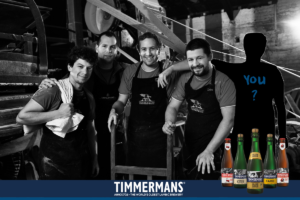 In the early 20th century, the sixth generation, Paul Van Cutsem, son-in-law of Frans Timmermans (6th genera- tion), changed the name to «The Timmermans Brewery». 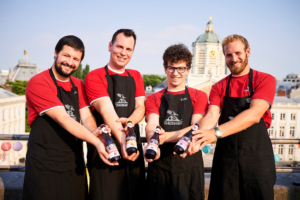 Bourgogne des Flandres, a subtle Bruges blend of a high fermentation brown beer with the best spontaneously fermented lambic beer, is now brewed by Timmermans Brewery. 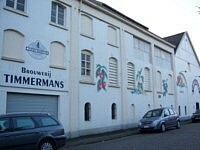 Timmermans Brewery, the oldest Belgian and still active Lambic brewery, is still brewing even today using the unique spontaneous fermentation method. 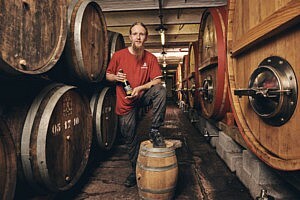 This unique method is only used by six breweries in the world, all situated in or near Brussels. 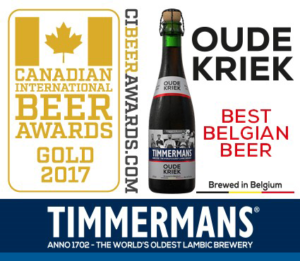 Today Timmermans fruit beers and traditional beers, winners of prestigious prizes, are found all over the world and form a crucial part of the Martin’s Finest Beer Selection®.